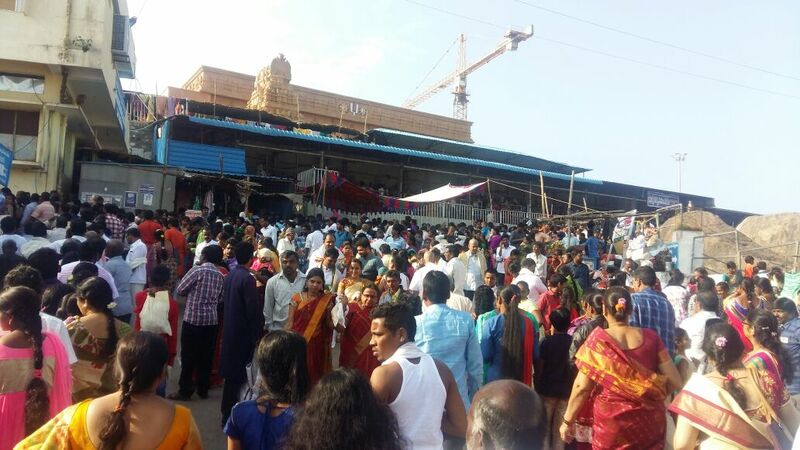 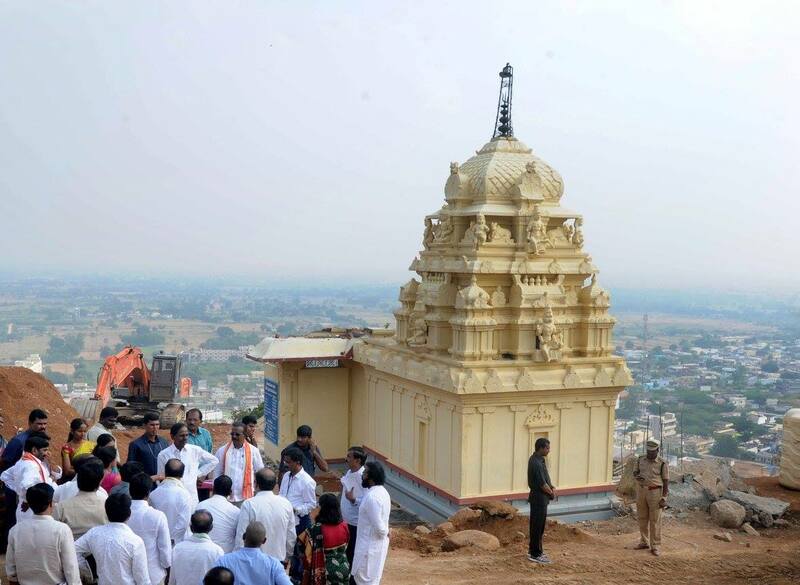 Departments involved in the renovation and development of the Yadagirigutta temple have been instructed to expedite works, including setting up of a dedicated 33/11 KV sub-station there. 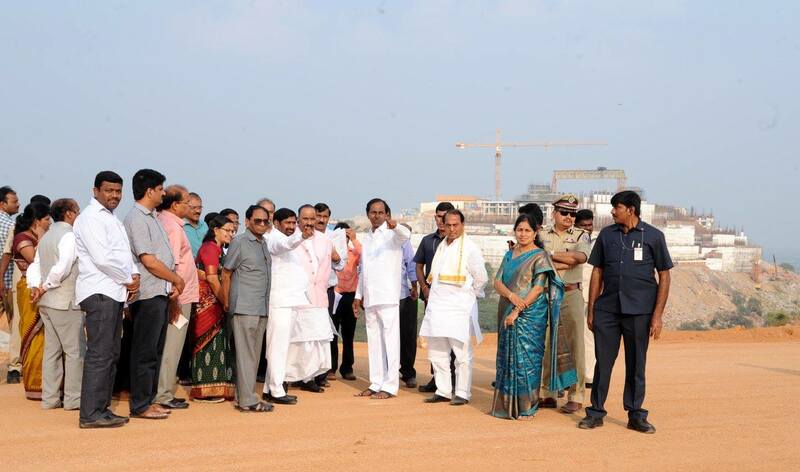 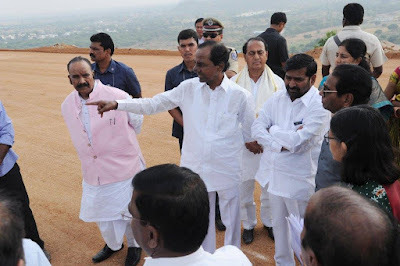 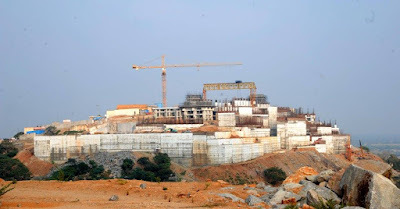 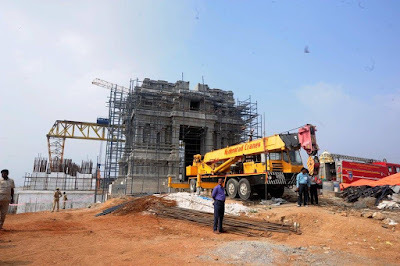 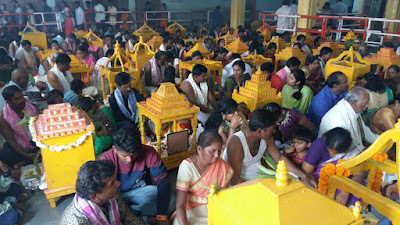 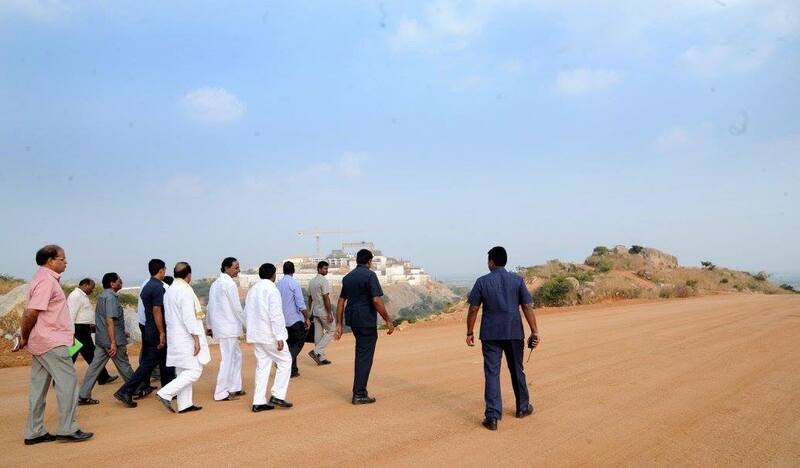 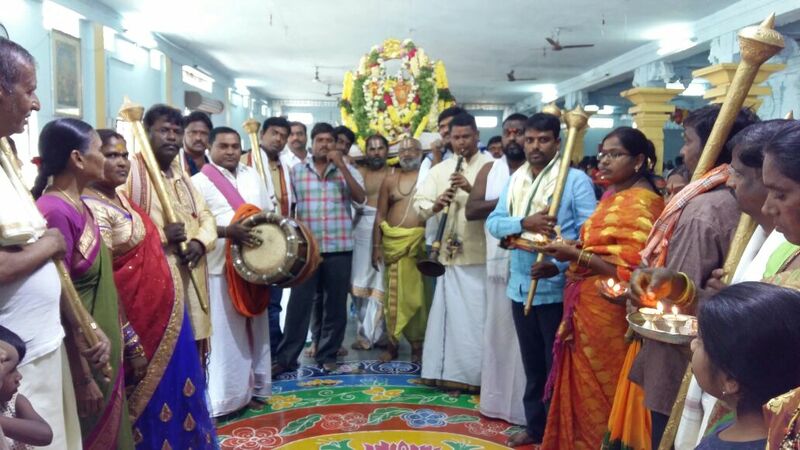 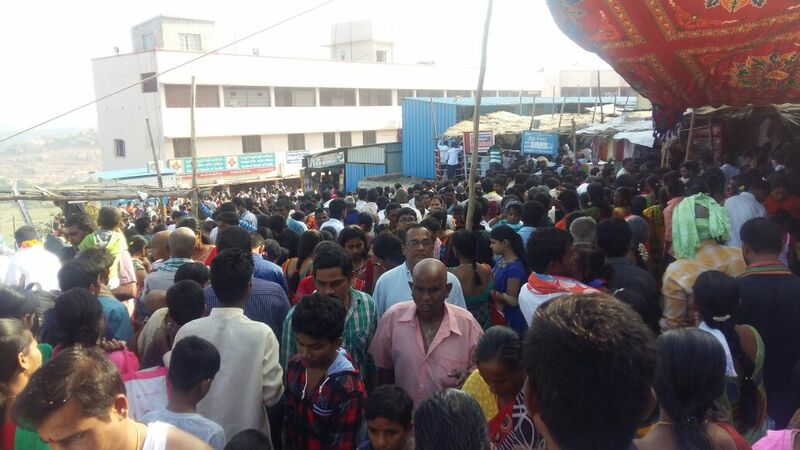 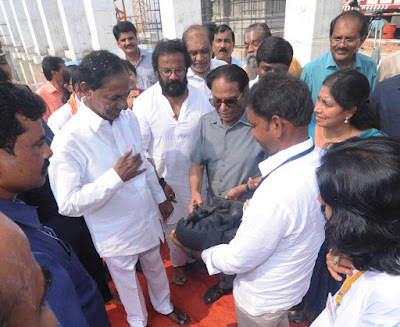 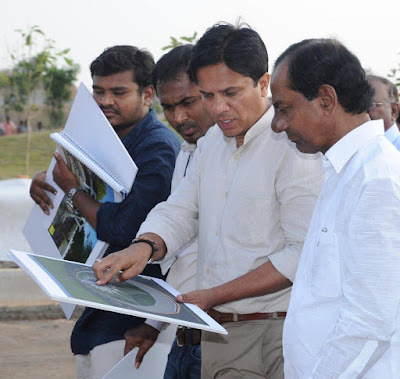 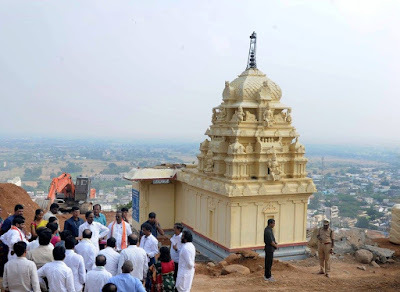 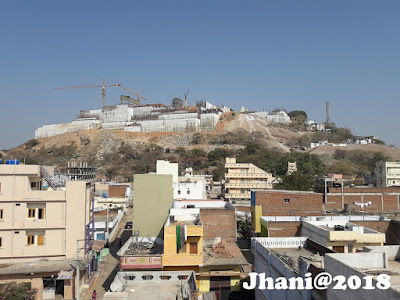 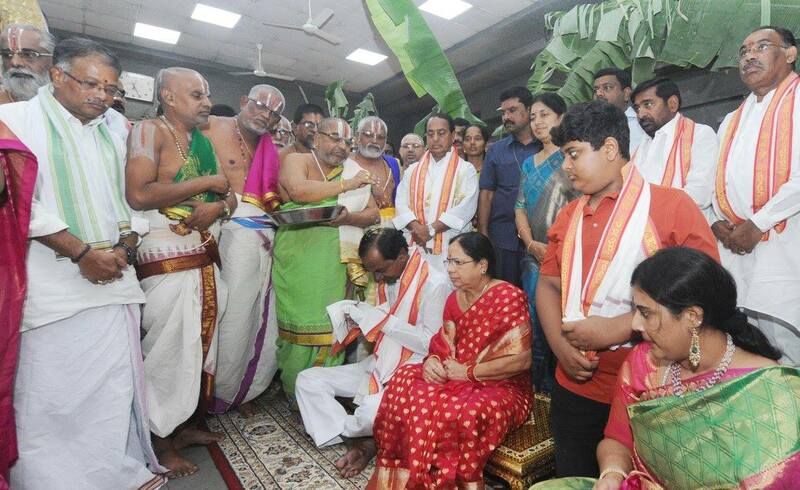 CMO Additional Officer K. Bhoopal Reddy confirmed Chief Minister K. Chandrasekhar Rao’s visit to the hill shrine on Friday, saying the CM will review the development works. He also asked officials to start construction of tanks and pipelines for uninterrupted water supply as per plans under Mission Bhagiratha. Work on four-lane approaches and road expansion that were halted due to pending land acquisition should be resumed, he told them. It was also decided to complete most of the phase-I works by March 2018, the latest revised deadline.